Despite Goners’ somber tone, Laura Gibson never falls into the pit of despair, giving her fifth album an aura of hope that elevates her storytelling to new heights. The result is a dynamic record that delivers gorgeous tracks one after another. How exactly should one proceed with grief and loss? There isn’t a nice, boxed answer for it – nothing that tells one what to do, what to say, and how to act. People lash out, often showing moments of vulnerability that can shake the very core of our fragile beings. 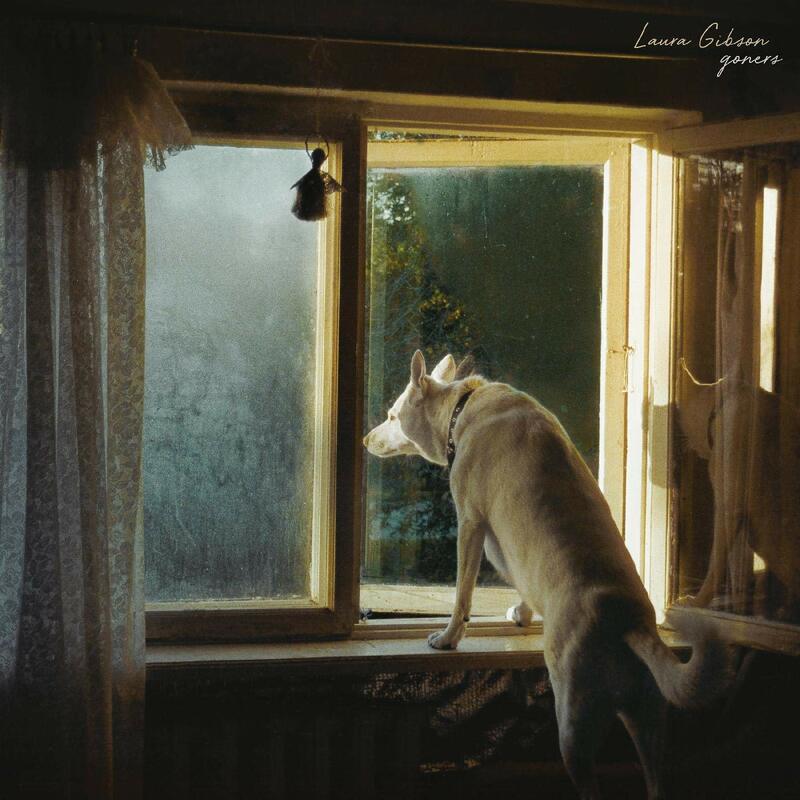 This idea of grief and the ways one goes about it is the driving force behind Laura Gibson’s Goners (10/26/2018 via Barsuk Records), an album with dark undertones that ultimately finds a light which guides its listeners beyond unsettling pasts and into hopeful futures. 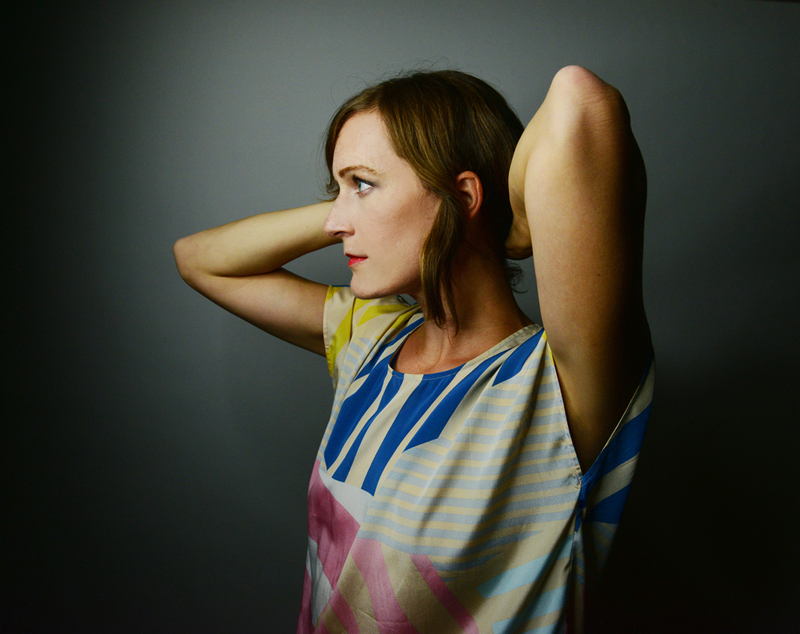 Oregon-based singer/songwriter Laura Gibson has crafted an album of immense importance and emotion with Goners. Having just finished her MFA in writing, Gibson has expertly utilized her newly learned talents to create almost dream-like worlds with each track, giving listeners an ethereal and beautiful aural experience that will sit with them for weeks on end. “I Carry Water” is a perfect start to the album, showcasing subdued synths of a Wurlitzer and Gibson’s signature voice that instills a certain warmth to listeners. It’s hushed, like some weathered whisper that laments with an unmatched beauty and poise. The follow-up track, “Domestication,” brings about powerful string arrangements that provide a louder, more bustling sound. Gibson also trades her guitar with piano, a new and welcomed first for her, and one that is expounded upon further in the album. With “Slow Joke Grin,” Gibson brings back the guitar with little accompanying it. With what sounds like a mandolin, Gibson does so much with so little, painting a rich, emotional landscape with the help of her gorgeously written somber fable. The title track, “Goners,” has traces of that mandolin throughout along with a percussion melody that sets an inviting beat throughout. The idea of grief is explored in great detail with this track, and with a start like this, “Here comes the end, of the future. If we’re already goners, why wait any longer,” it’s clear there is some discussion to be had further on. As the album progress, so too does the sound. “Tenderness” brings about a heavy bassline which aids in amplifying the mood. Gibson’s vocals have a sense of whimsy to them with this track, specifically with the repeated lines of “Do, do, do you want tenderness?” in the chorus. It’s a nice break, giving the album a more rounded experience which helps it avoid being completely depressing. The somber sounds return soon after, though, with “Marjory”. However, the story of love presented offsets the sadness that one would expect. Gibson is back on the piano for this one, and accompanying her are subtle string and woodwind instruments that blend together with such ease and charm that it’s almost as if it were meant to be. Gibson has created a series of fables, and her medium of choice to share them is music. It’s a personal album, one that is tinged with hurt but also of hope. Gibson has a gift of allowing listeners to join in and have the songs be applied to their lives. No one is immune from the effects of loss and grief, and Gibson has provided an outlet like no other. Her intimacy and rawness are admirable, and her way of navigating the darkness so that she never succumbs to it is praise-worthy. Gibson has shown with her sixth studio album that she still retains an elegance wholly her own. It’s practically a privilege having her talent be public, and by not taken advantage of that fact, one would be doing themselves a disservice by not listening.